The Koehler House also known as the Koehler Cultural Center is a historic facility donated to San Antonio College for the enhancement of education in Fine Arts. Since 1975 it has been designated as a Texas Historical Landmark by the Texas State Historical Commission. Today, a ceramics studio occupies the carriage house and the main house contains office and meeting space. 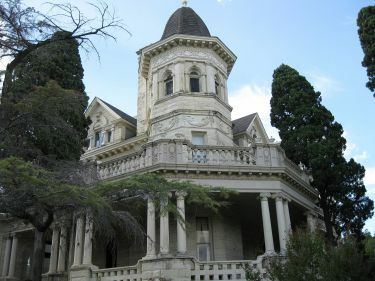 The Koehler House is shown by appointment only Monday through Friday by a member of the San Antonio College Facilities Management Department. Space is reserved for special events on a first come first serve basis.